Generally people think that oral and written format of communications only transmit messges. But many people are not aware that 'silence' is also a great communication and management tool. Traditionally, ancient Indian scriptures talk more about the importance of 'silence'. Even in the recent days, Mr P V Narasimha Rao, Prime Minister of India is known for his 'Governance through silence'. June 2009 issue of PR-e-Sense deals with the importance of silence and its impact on the individuals and in goverance. 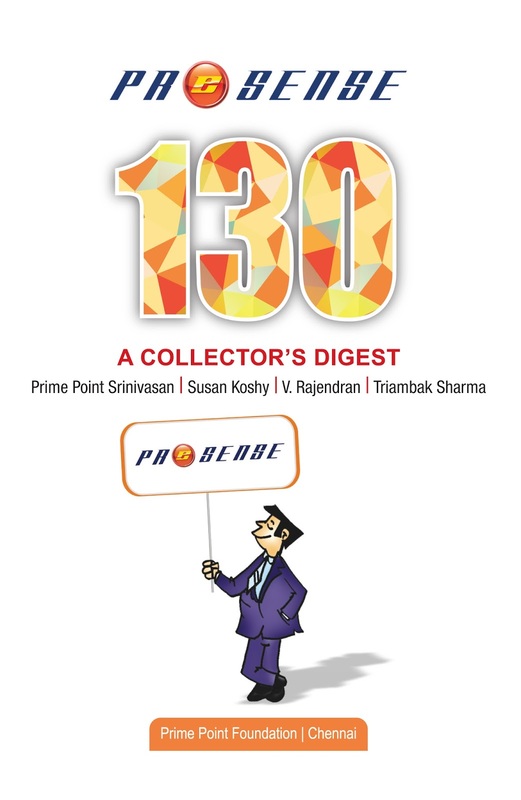 In this issue many eminent people like Mr N Vittal (Former Central Vigilance Commissioner of India), Mr S Narendra (Former Information Advisor to Prime Minister), Mr D V Sridhar (an eminent Yoga expert) have shared their views and experiences.